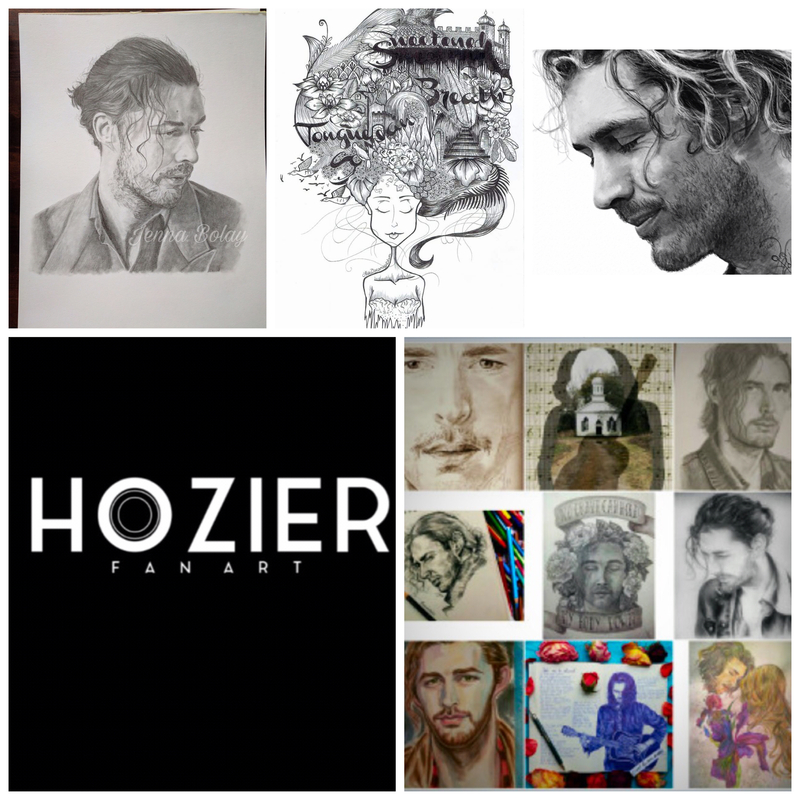 HozierFanArt is devoted entirely to Hozier and his compelling music. Do you want to be featured? Tag your piece @Hozier_Fan_Art I would love to add your art. All artists are 100% credited.